The Ayushman Bharat initiative, which aims to cover more than 100 million poor and vulnerable families, promises to take India towards universal health coverage, when everyone can obtain the health services they need without suffering financial hardship. 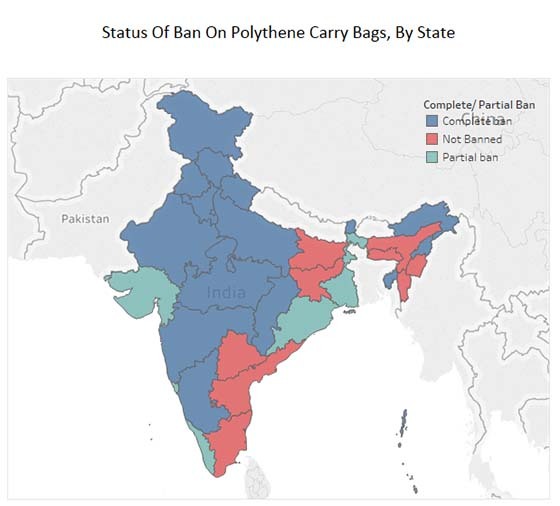 This would be a big step for a country where previous efforts at the central and state levels have failed to reduce people’s out-of-pocket expenditure on healthcare. However, one scheme in Rajasthan, the Bhamashah Swasthya Bima Yojana, has done better than most, and could offer some important lessons for Ayushman Bharat. 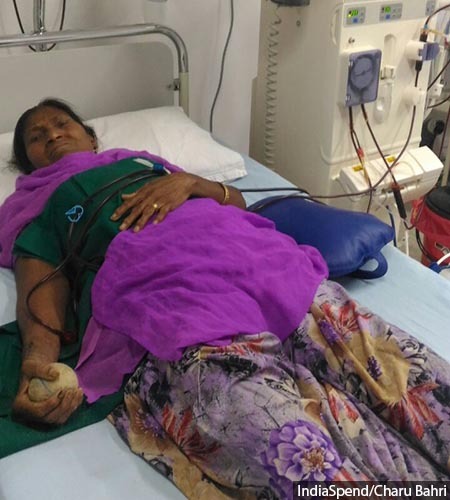 Strengthening rural public health systems in three Tamil Nadu blocks made more people visit government health centres and reduced their out-of-pocket expenditure for outpatient care, an assessment of a government pilot project by the Indian Institute of Technology, Madras (IIT-M), has found. Thanks to better public services, fewer people accessed private facilities for outpatient care. 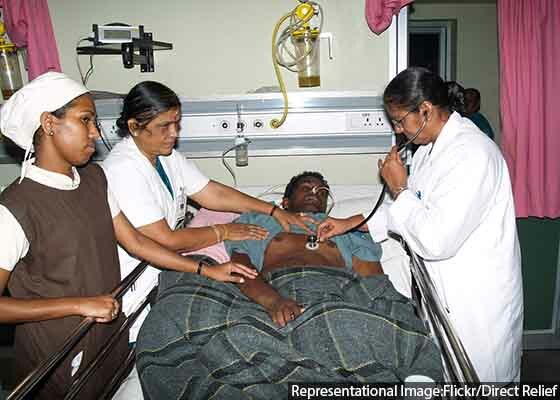 This has clear policy implications because Indians’ out-of-pocket spending on health is the sixth highest among 50 low-middle income countries, and a third of the Rs 2.9 lakh crore spent out of pocket in 2013-14 was for outpatient care. 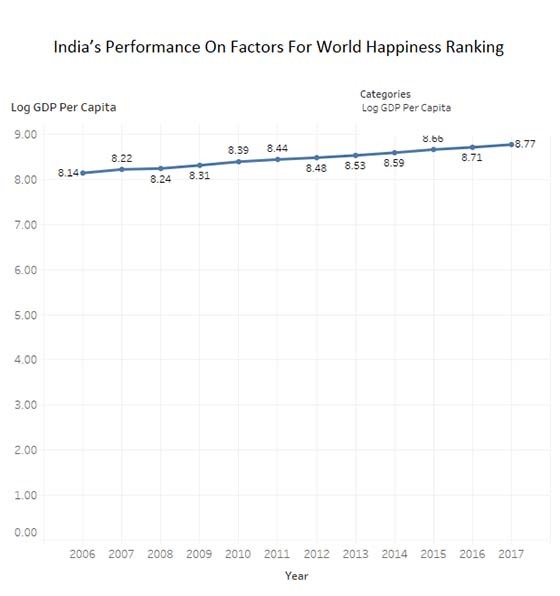 India’s per capita gross domestic product increased 20 times from $81.3 (Rs 1,705) in 1960 to $1,709.4 (Rs 114,530) in 2016. 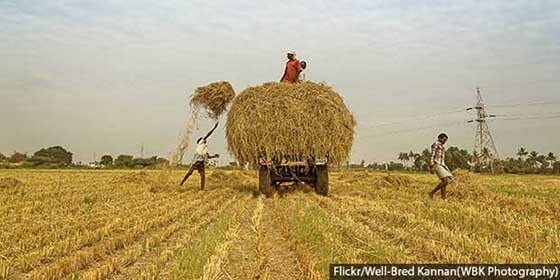 But 1,600 people still die each day from diarrhoea and by 2030, 40% of Indians may not have water to drink. 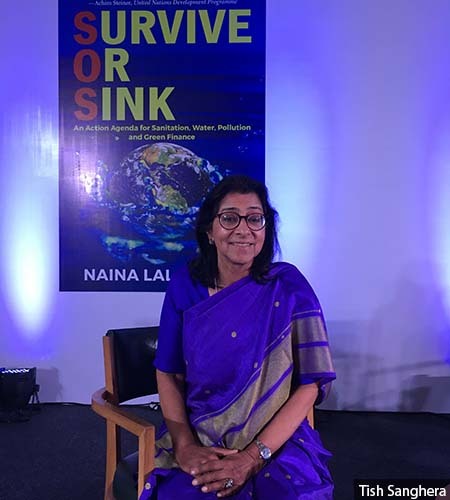 Naina Lal Kidwai, author of Survive or Sink and head of the Indian Sanitation Coalition, had been involved in green finance initiatives even when she was in the banking sector. She speaks to IndiaSpend about the many challenges and opportunities related to water and sanitation that lie ahead in India’s path to development. At the Haryana police academy, trainee constables depend on husbands to take them everywhere, even to work. 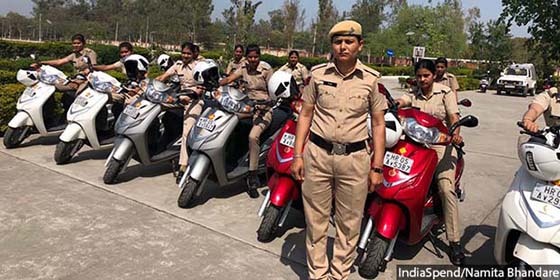 Head Constable Pinky, part of an effort to change that, says, “I tell these girls, ‘what if your gharwala doesn’t have the time?’” The link between public transportation, mobility and women’s workforce participation is clear. Teaching women skills is not enough. Learning to ride two-wheelers could be the key to get them to the workplace and keep them there. This is the 10th story in our nationwide investigation into why Indian women are dropping out of the workplace, and how that can change. 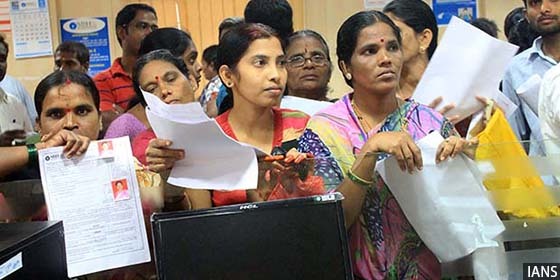 While 80% of Indians now have a bank account in their name--the same proportion that have a mobile phone--financial inclusion levels are still among the world’s worst and lower than sub-Saharan Africa on some counts, according to newly released World Bank data. There is no marked improvement in access to formal credit, and 38% of accounts are inactive, suggesting that many are still not integrated into the formal banking system. Similarly, while female account ownership has increased 79% between 2014 and 2017, gender gaps persist around ownership of debit cards and making digital payments, raising questions on female participation in financial services. The new government in Karnataka will inherit a robust economy that grew at 8.5%--and ranks second-highest among 10 states and union territories--in 2017-18. But it will also have to deal with rising income inequality, a farm crisis, and disparities in access to health, education and sanitation facilities for those living in the poorer districts. For example, capital city Bengaluru’s per capita income is five times as much as Kalaburagi’s in north Karnataka. Karnataka also has a maternal mortality ratio double that of Kerala and Maharashtra.